Over the past weeks, Volvo has held two round table discussion events on the subject of sustainable transport. The first was staged in the committee room of Manchester’s imposing Central Library on 10 May and the second at the RICS Centre in London on 10 June. At both a small group of key players from operators and local authorities as well as informed observers and stakeholders joined senior Volvo representatives to discuss issues pertinent to the introduction of City mobility solutions and electro mobility products in the UK’s cities. I was a participant in the first two panels and this article has been compiled from comments made at both. It is in no way comprehensive and excludes many valid contributions but it does highlight some of the major issues raised. Volvo had produced a discussion document in advance that outlined its position and the issues as it sees them in order to equip those participating. 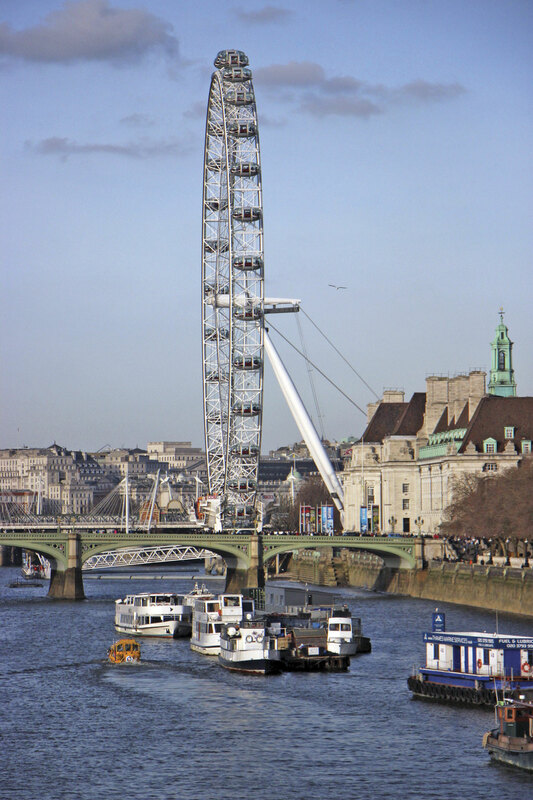 At both events, the proceedings were chaired independently; in Manchester by Andrew Bounds of the Financial Times and in London by David Fowler, Editor of Transport Times. 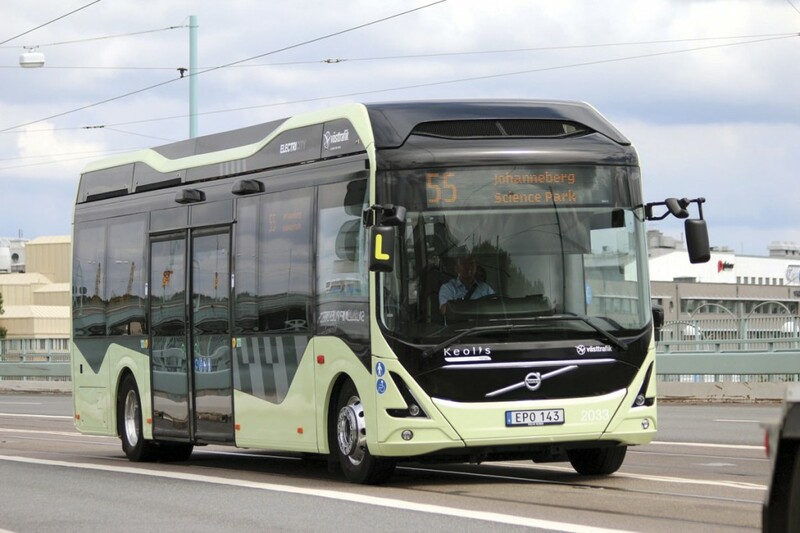 Håkan outlined Volvo’s position in the UK, and said that research on truck and bus starting a decade ago had led Volvo to conclude that the future for city bus and civic vehicles lay with electric drivelines. 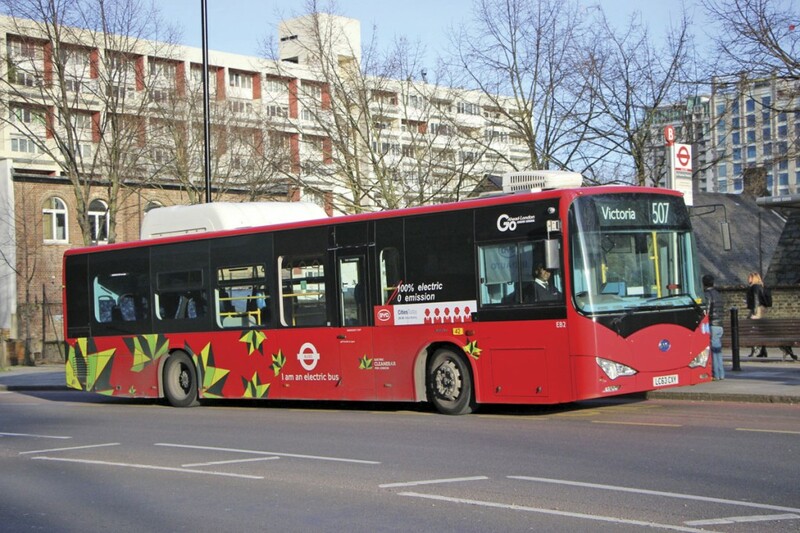 The company had invested heavily in electric technology, the first manifestation of which was the hybrid buses the UK was familiar with. There were now two additional tools on offer: the electric hybrid, which retains a diesel engine and has a bigger battery that you charge at the end station to get a greater electric range, and the full electric vehicle with only batteries. By combining these three tools you could produce an optimal solution for each city. 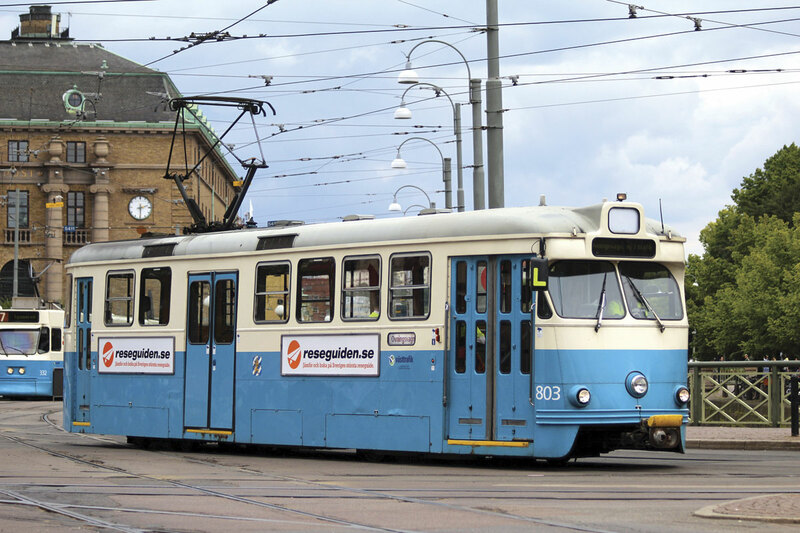 Volvo was looking to provide a full solution and had teamed up with the infrastructure suppliers ABB and Siemens to ensure that it could do so. 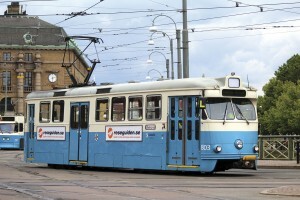 In addition, it had proposed that rather than buying the vehicle batteries required, operators would have packages to support the purchase and replacement of batteries for the operational life of vehicles. Electromobility was not new, it had been around 100 years, but what was new was that the systems were now robust enough to cope with heavy duty round the clock bus usage. 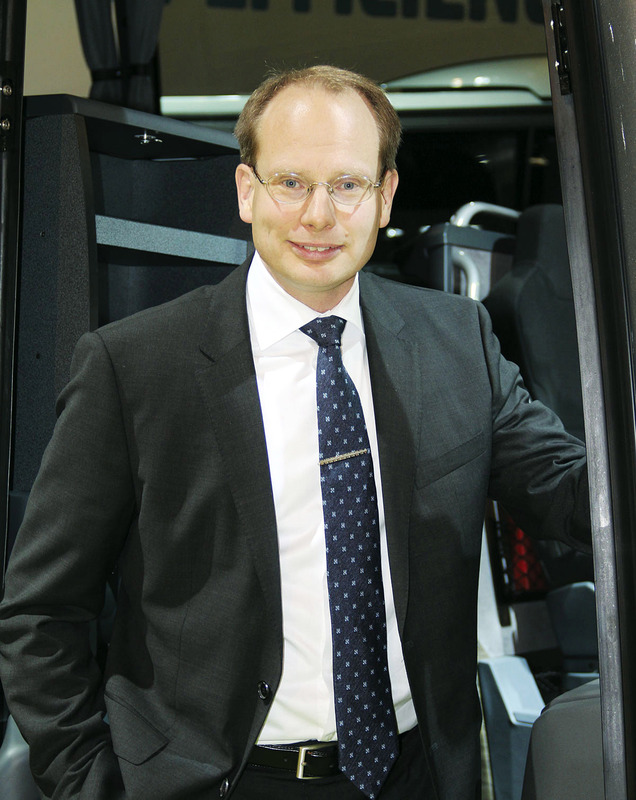 Another cornerstone of the Volvo proposition was a belief in open interfaces, in contrast to the Tesla approach, with charging systems that allowed access to the products of all manufacturers. He stressed the importance of holding pilot trials, of sharing the information and maintaining a more in-depth dialogue and said in parts of the world these smaller pilot schemes were becoming larger scale operations involving as many as 100 buses. 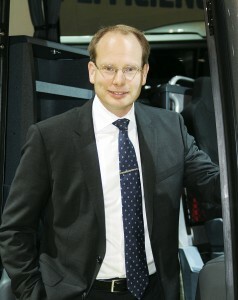 Mark Munday, First Bus Engineering Director, noted two points in what Hakan said that were ‘fundamentally important’. 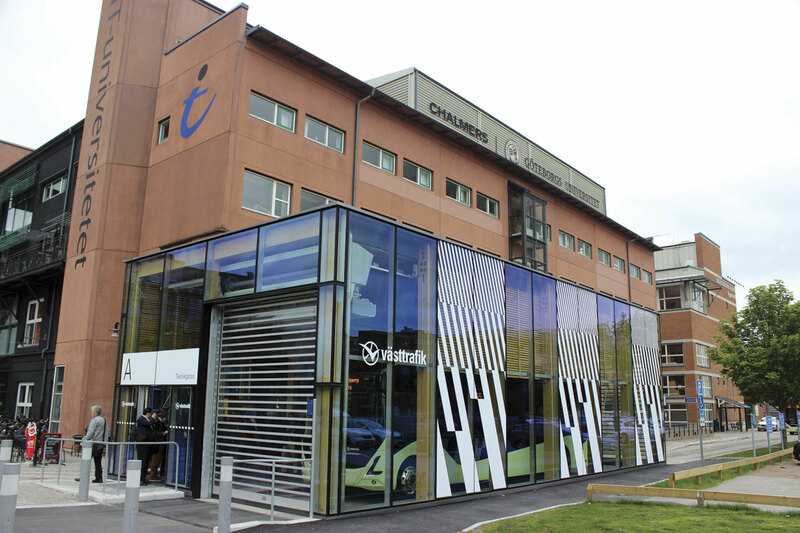 It was pointed out that although electromobility is the long term aim there were major air quality gains to be made in the shorter term by upgrading older vehicles to higher emission standards. 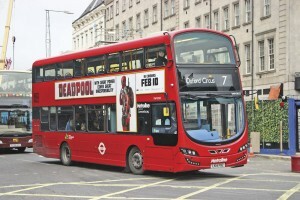 Michael Renshaw was against upgrading older buses because it did not raise the public profile of the bus. Mike pointed out that the whole fleet takes 12-15 years to renew and continued, ‘Probably TfL has been in a fairly lucky position, because it totally controls the network and it has the funding to support the whole network. It had the ability to do the early hybrid trials, which Volvo were a party to, and more expensive trials like fuel cells. 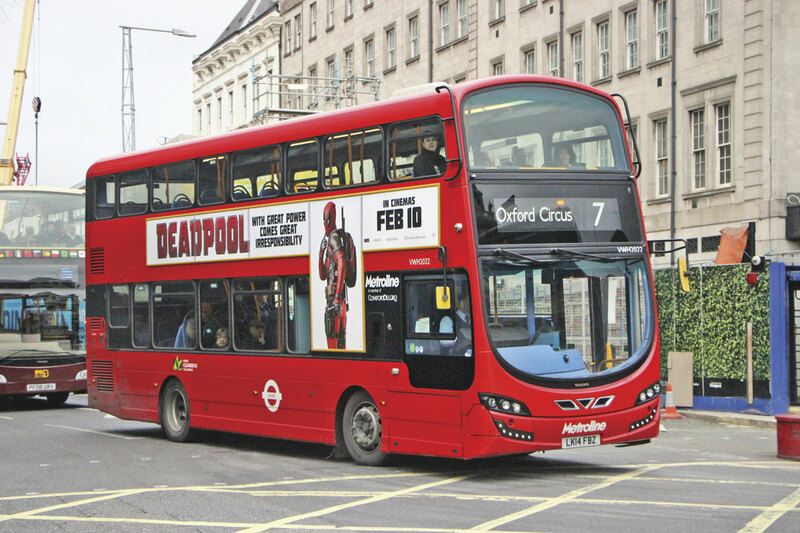 We have the luxury of being able to do that sort of stuff.’ It was, ‘pretty clear that we have probably seen the last diesel double-decker bus, because if I was an operator who had won a contract from us in outer London, I am not sure I would go and buy a diesel double-decker, because the Mayor has already declared that he only wants us to buy hybrid double-deckers or electric from 2018, so the likelihood is that when contracts come back around in five years’ time, we will not be showing much faith to diesels. 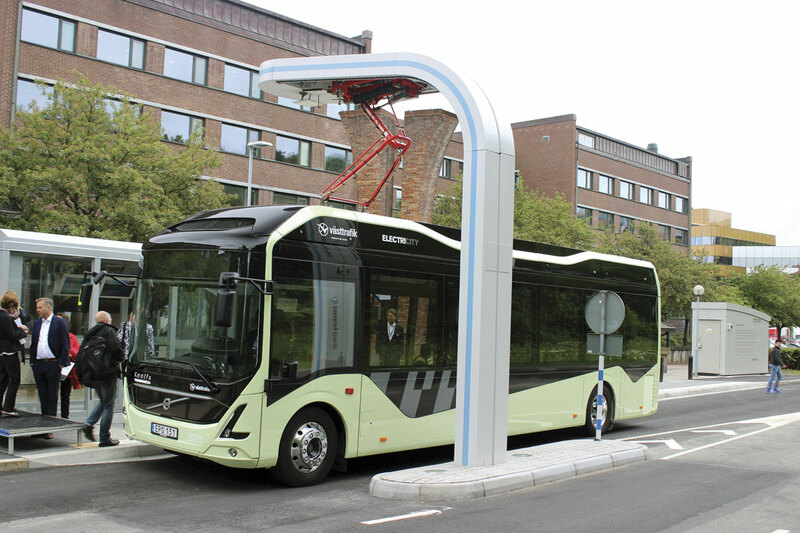 That is clearly a big stepping stone, but ultimately it is an electric bus. It just has a range extender onboard, and that range extender could change, over time, to something else. The problem goes far beyond the time required for opportunity charging to take place as John Trayner, Ian Tarran and Mike Weston made plain. Other advantages of electric buses were pointed out. Ian Tarran noted, ‘You can put the batteries wherever you like. You can put them on the roof, you can put them on the back, you can put them at the front, you can put them under the floor. It is just how much you are willing to spend on the design.’ This means that new layouts and greater low floor areas are a possibility. A third event will be held in Bristol or Leeds in the near future.